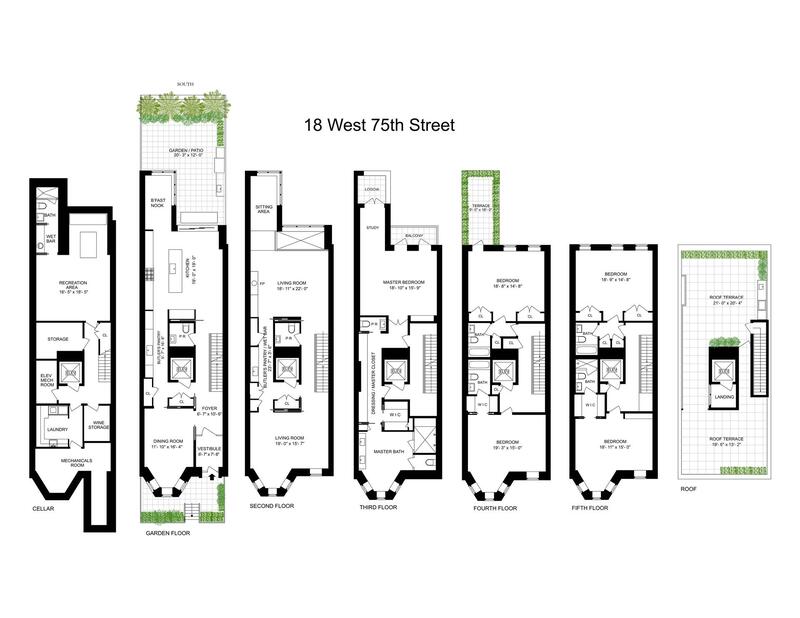 Priced to sell at $1,710/SF, this unsurpassed newly renovated, 21'-wide 15 room single family house designed by The Turett Collaborative has 8,770 interior square feet, 2,100 exterior square feet and a 6-passenger elevator to all 7 levels. There are 5 spacious bedrooms, 6 full baths and 2 half baths. The smart house design features maximum light and high ceilings on all levels. The finest materials, fixtures and appliances have been carefully curated. The south-facing outdoor spaces enjoy open views in all directions. This magnificent home is ready for immediate occupancy. Call now to arrange your appointment.